1) English: These Days, you will Find English as a subject in almost all the Competitive Exams and Since years, English has been Part of the Syllabus for Banking Exams. 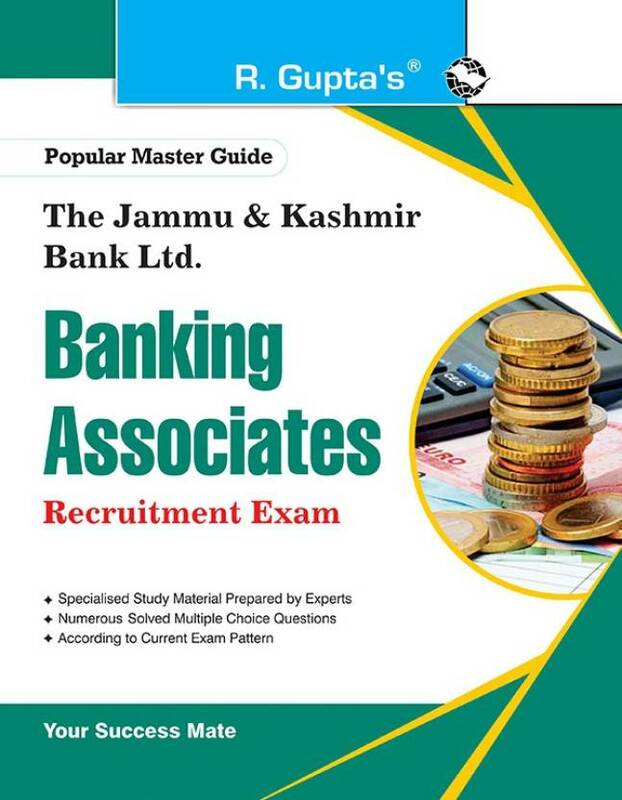 For J&K Bank, Exam, you will see English in PO and Banking Associates Exams. 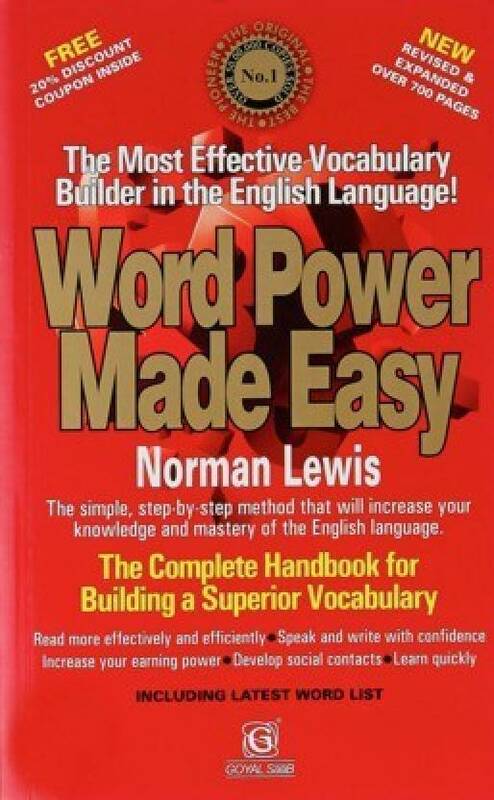 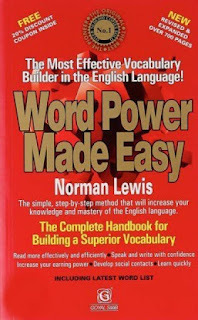 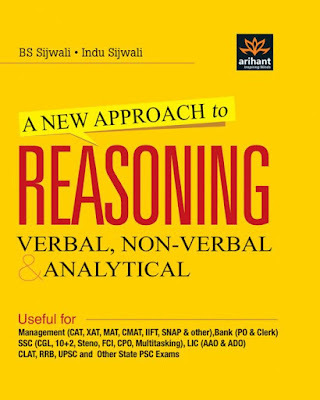 These are the Best Books for English for Banking Exams. 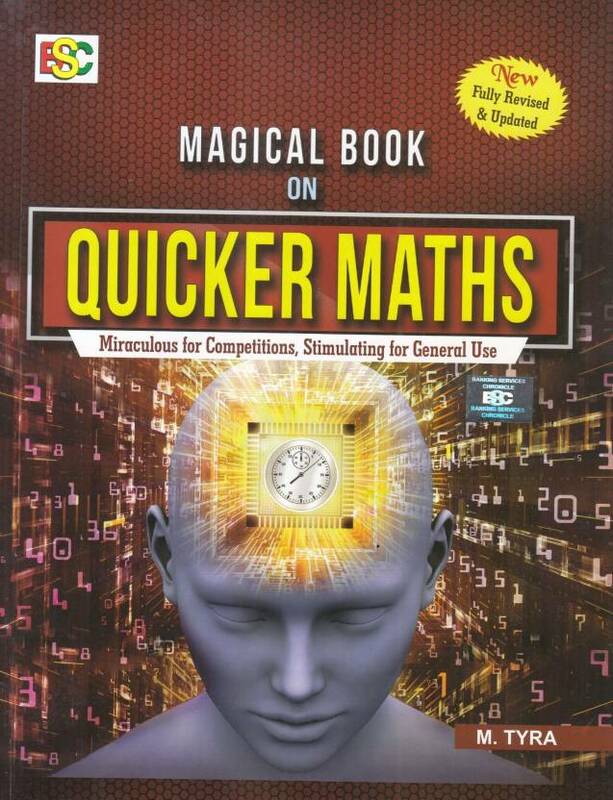 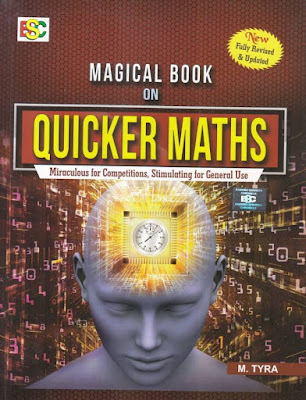 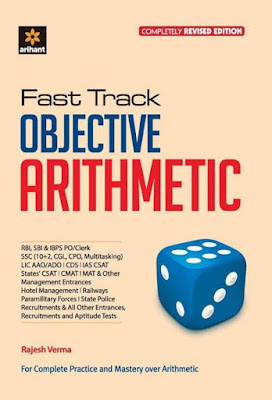 2) Quantitative Aptitude: This is maths and without Maths, as a subject, one cannot think for Banking Exam Syllabus, as Math is the foremost Requirement for a Banking Employee. 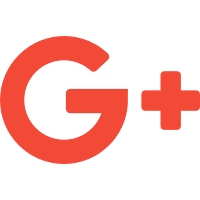 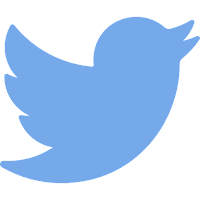 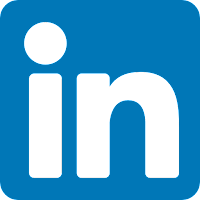 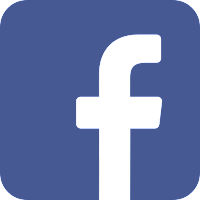 Quantitative Aptitude is the part of Syllabus for Both PO and Banking Associate Exam. 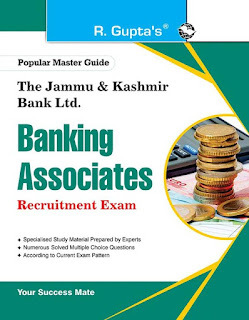 3) Reasoning: Banking Syllabus is incomplete without reasoning and that is why we have Reasoning in both Prelims and Mains Exams for J&K Bank Exam. 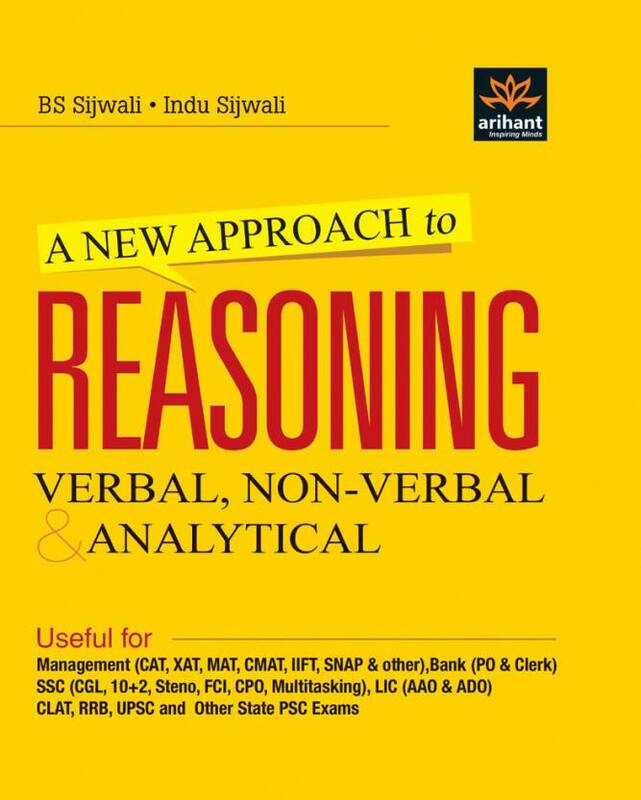 Here are some Top Books for preparation of Reasoning Ability. 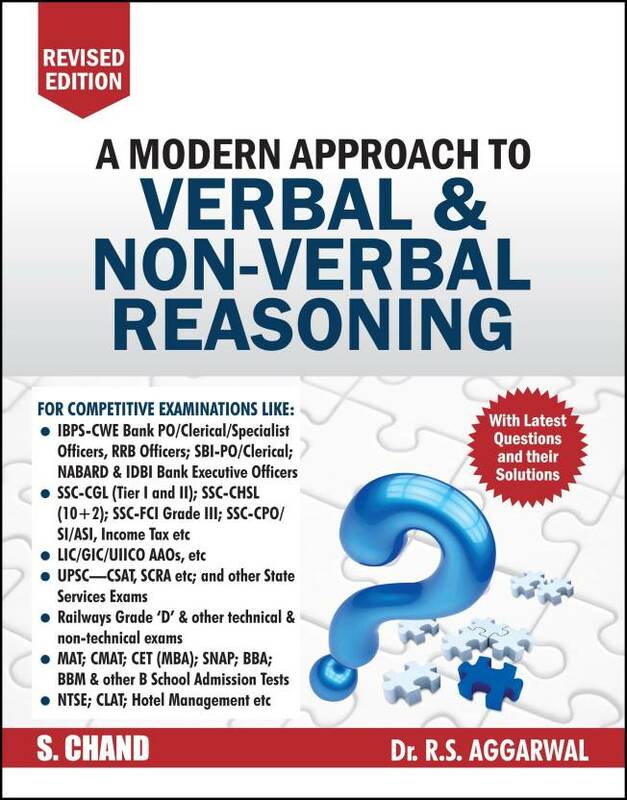 Need Single Book for J&K Bank Exam Preparation? 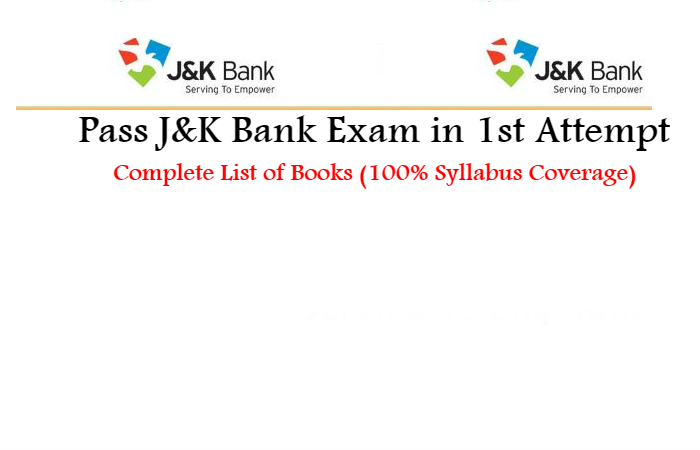 Till Now, we have shared the Complete List of Best Selling and High Recommended Books forJ&K Bank Exam, but these are Books for Individual Subjects.